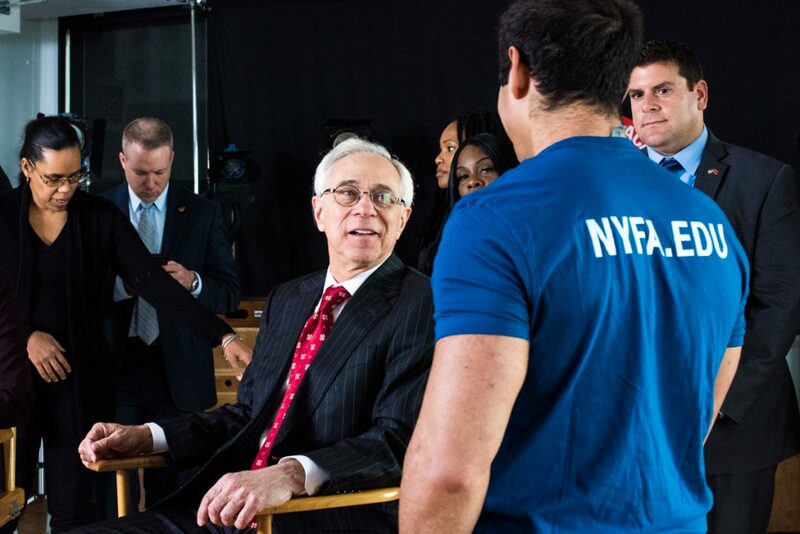 On December 10th, 2016, Colonel Jack Jacobs, Medal of Honor Recipient, Chair of NYFA’s Veteran Advancement Program, and on-air Military Strategist for NBC and MSNBC, led a group of veteran students from the New York Film Academy on a behind-the-scenes tour of NBC studios. 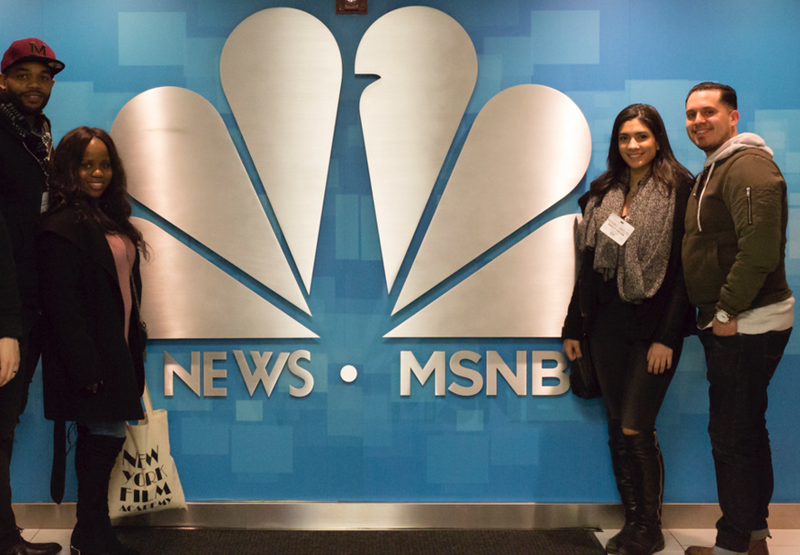 Attendees visited the sets of The Today Show and NBC Nightly News and gained deeper insight into how a major news network provides content for its viewership. “Every time I set foot on a professional set, I get chills! This is why I came to NYFA! 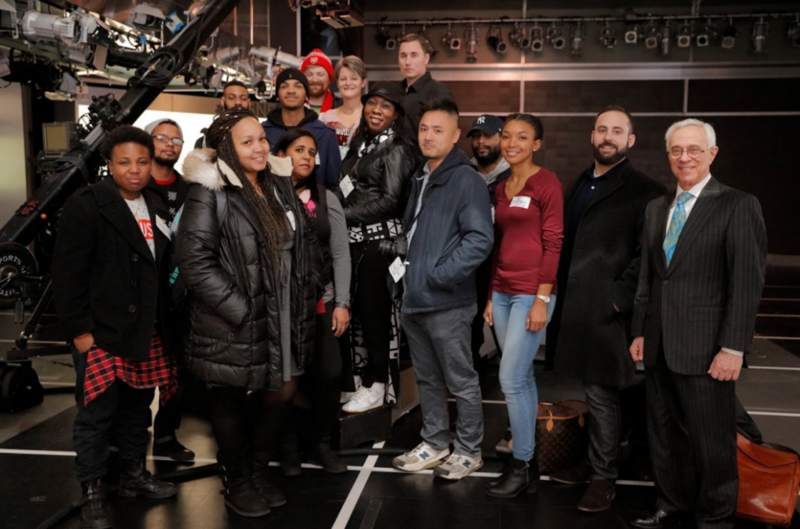 I want to be on television!” exclaimed U.S. Navy veteran, Julia Velasquez, Acting for Film graduate, upon seeing the giant production set as the group walked into the MSNBC studio. 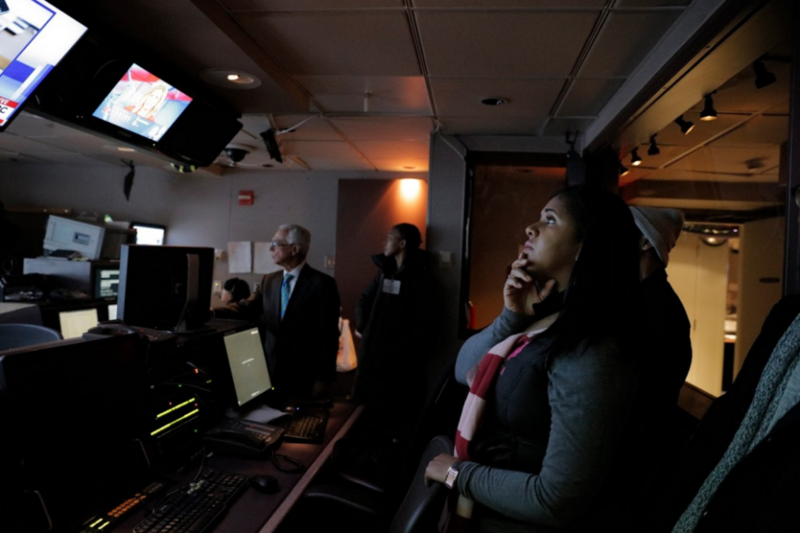 After touring the sets, students were brought to the MSNBC control room where they were treated with a very interesting situation occurring in real-time: A scheduled interviewee was late for their interview spot and the control room personnel were involved in a whirlwind of action trying to fill air space while the person made there way through heavy cross-town traffic! Colonel Jacobs used the opportunity to provide a learning experience for the NYFA students, explaining the demanding conditions they must navigate through to provide a seamless broadcast to audiences at home. The veterans soaked up the lesson Colonel Jacobs was instilling: Every position at the network is specialized and translates into the creation of a product that is greater than the sum of its parts when the team works together. “Television is a collaborative production — just like filmmaking. 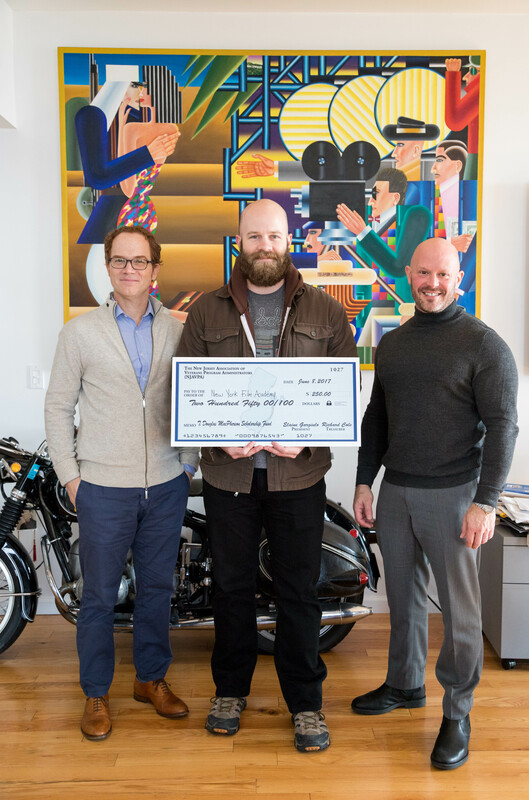 People work together and pool their talents to create art,” mused Army Veteran and NYFA Filmmaking and Photography Conservatory graduate, Anthony Floyd. 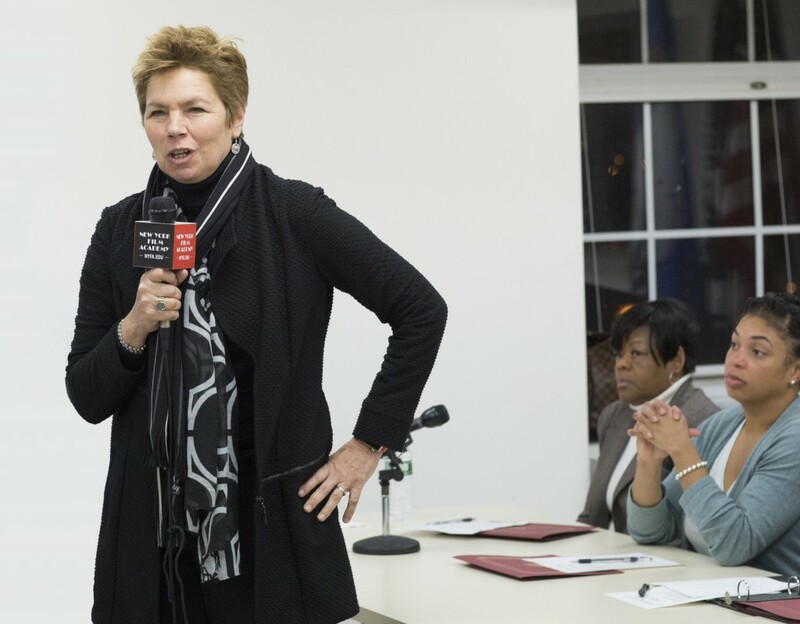 Student veterans from the New York Film Academy (NYFA) were invited by Commissioner Loree Sutton (Retired Brigadier General) to again film the NY Department of Veteran Services’ Veteran Advisory Board meeting last week in Staten Island. 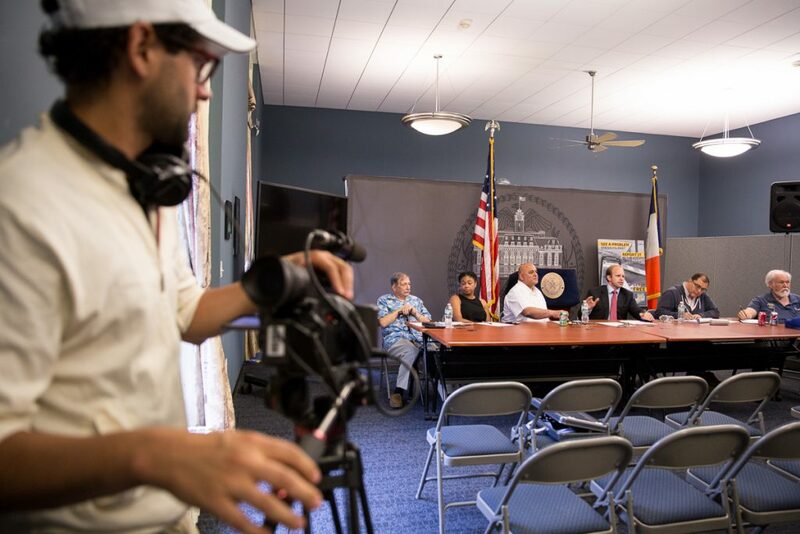 A NEW YORK FILM ACADEMY student films members of the Veterans Advisory board speaking with NY veterans. 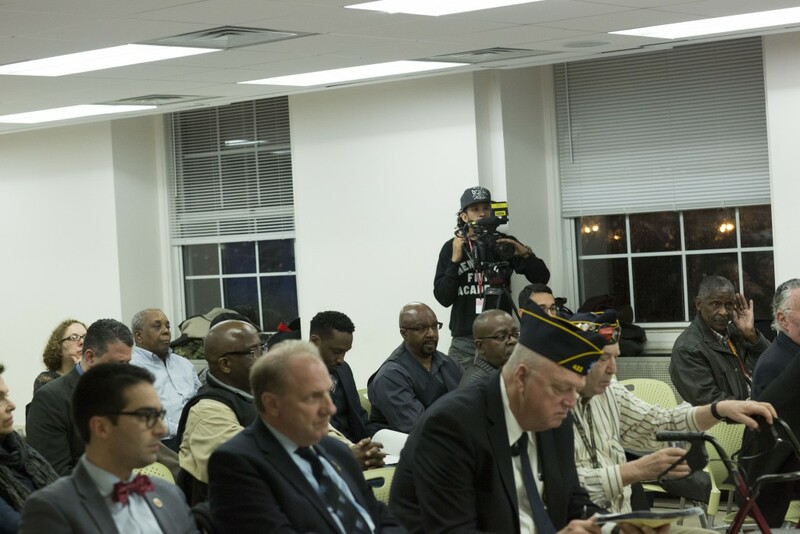 The Veteran Advisory Board meets quarterly to provide a public forum for discussion related to programs that impact veterans of the U.S. armed forces living and working within New York City. 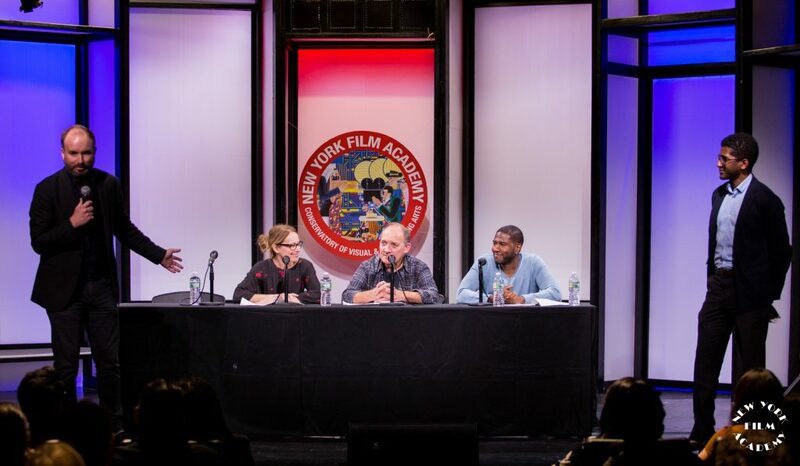 NYFA veterans trained as filmmakers, cinematographers, and producers use this opportunity as a way to enhance their skills and at the same time support the veteran community in NYC. 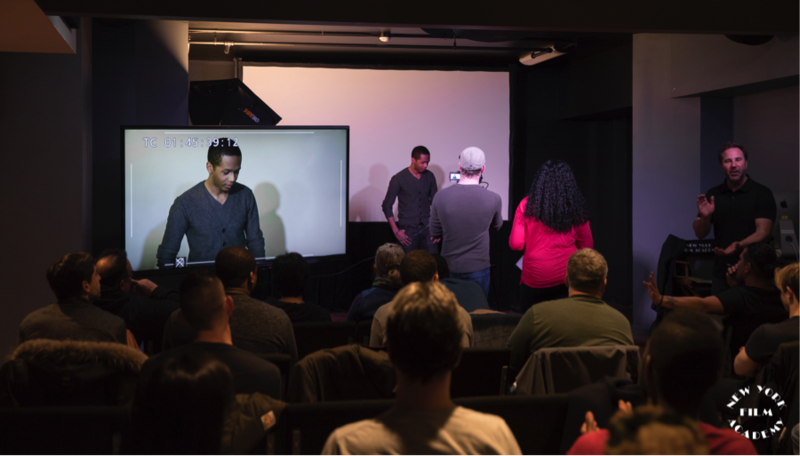 For nearly 25 years, NYFA has provided students with hands-on training to apply what they learn in class to the real world, making for an educational experience unlike any other. The immersive training prepares students for rapid entry into the professional world by focusing on a project-based curriculum of increasing complexity to hone skills into muscle memory. 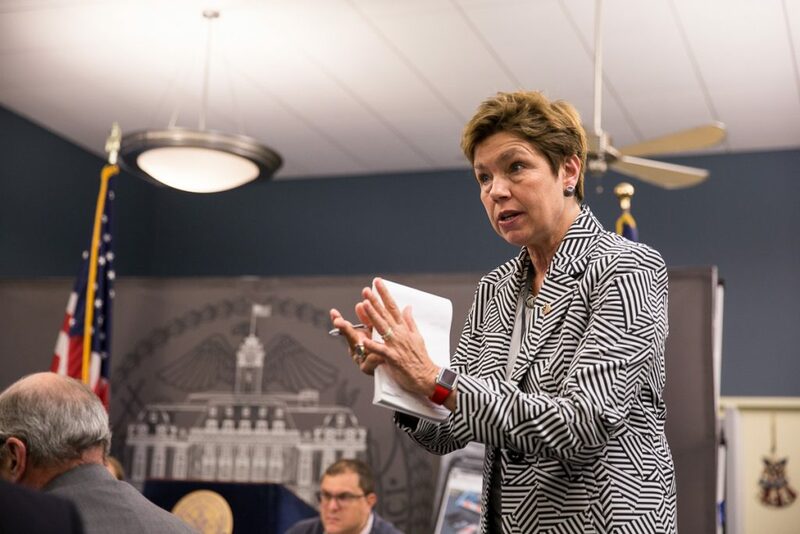 Commissioner Loree Sutton of the Department of Veteran Services proudly announces the new additions to the newly created NY Department of Veteran Services. Veteran students of the New York Film Academy have many opportunities to practice their skills including participating in the annual New York Veterans Day Parade produced by the United Veteran War Council, as well as opportunities to film, edit, and create segments for the televised version of the Parade. 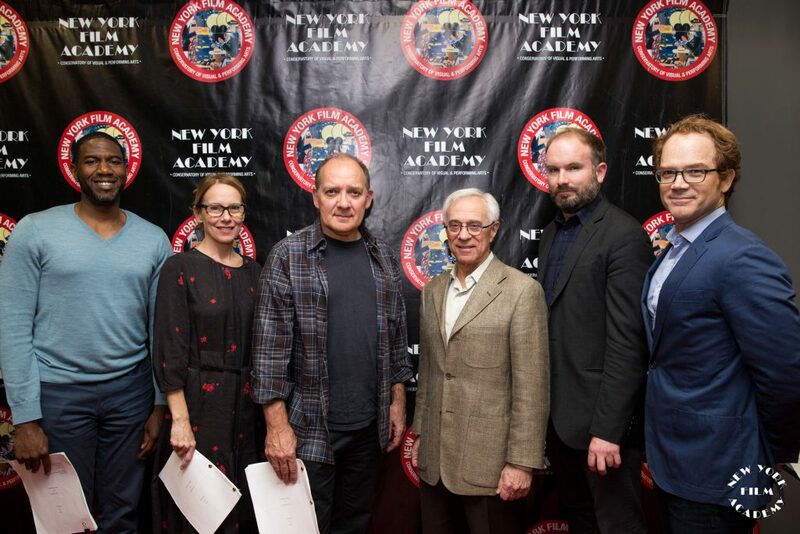 The New York Film Academy, one of the world’s largest and most prestigious visual and performing arts private institution, is a certified and award-winning Military Friendly School committed to supporting this newest generation of veterans. 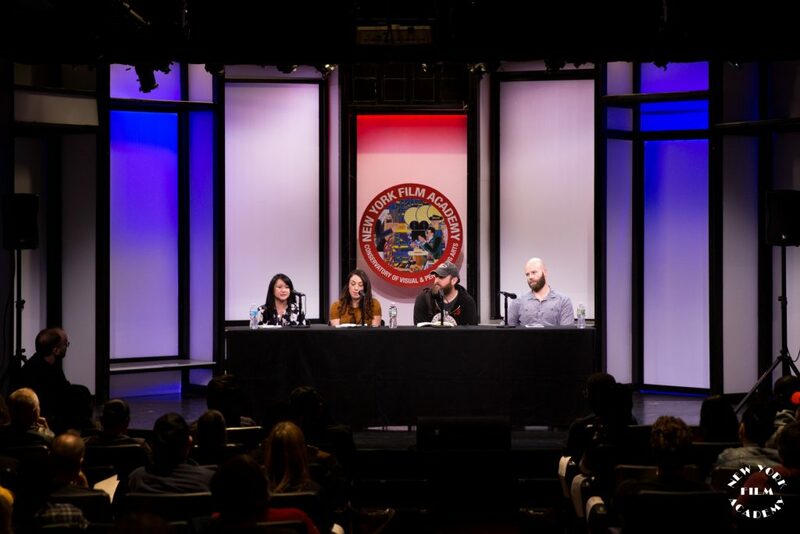 NYFA is proud to serve military veterans and service members in their pursuit of a world-class education in filmmaking—and related disciplines—through its Veterans Advancement Program Chaired by Colonel Jack Jacobs, Medal of Honor recipient. 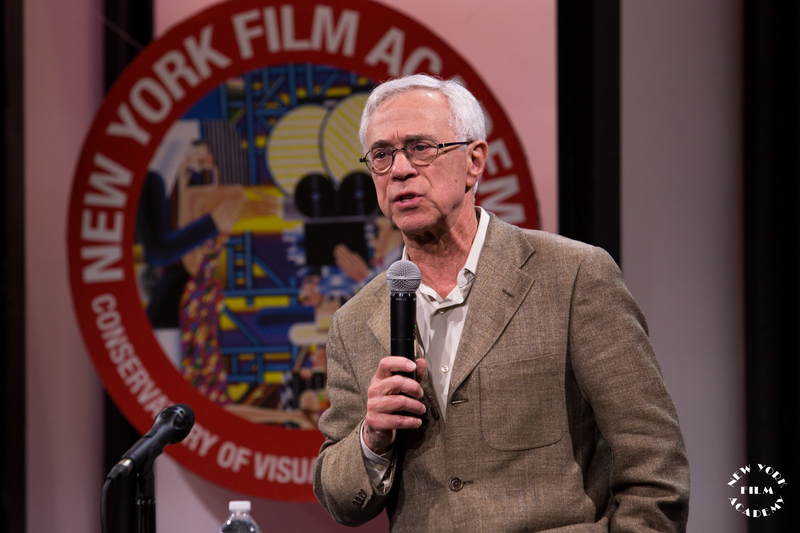 Last week, New York Film Academy Veteran Advancement Program’s Chair, Medal of Honor recipient Colonel (Ret.) 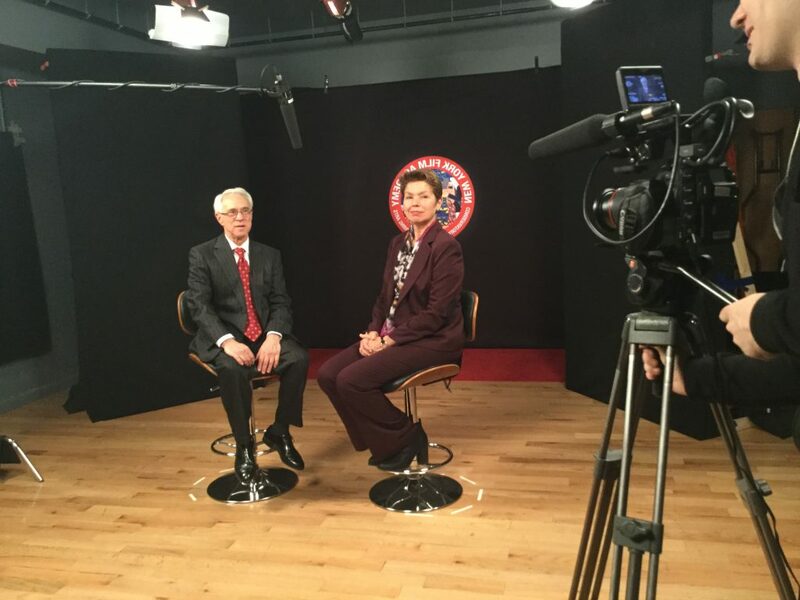 Jack Jacobs, was delighted to host the Director of Rutgers University Behavioral HealthCare (UBHC) Major General (Ret.) Mark Graham for a collaboration that would bring the spotlight on Vets4Warriors and the wonderful accomplishments of this unique hotline. 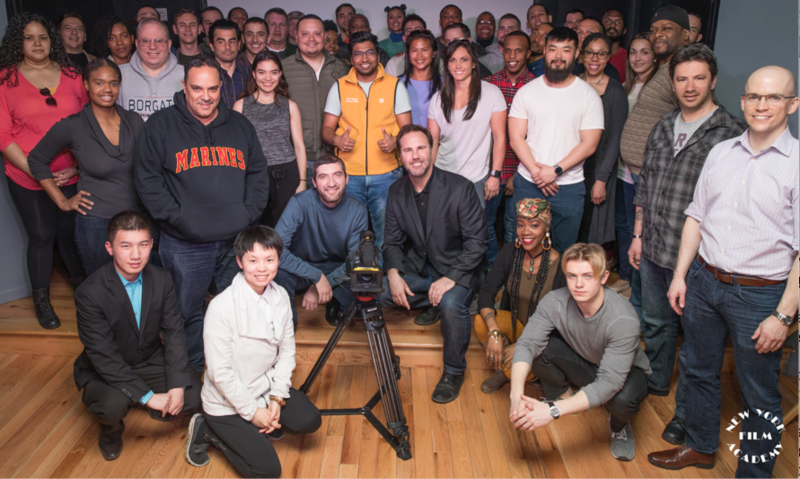 Vets4Warriors is an exciting, multi-platform, peer-to-peer resource network—staffed by veterans—for veterans and military members of all eras of conflict. It is more than just a crisis hotline—the aim is to service and provide assistance to those who have been impacted by military service before an avoidable challenge or catastrophe occurs in their lives. 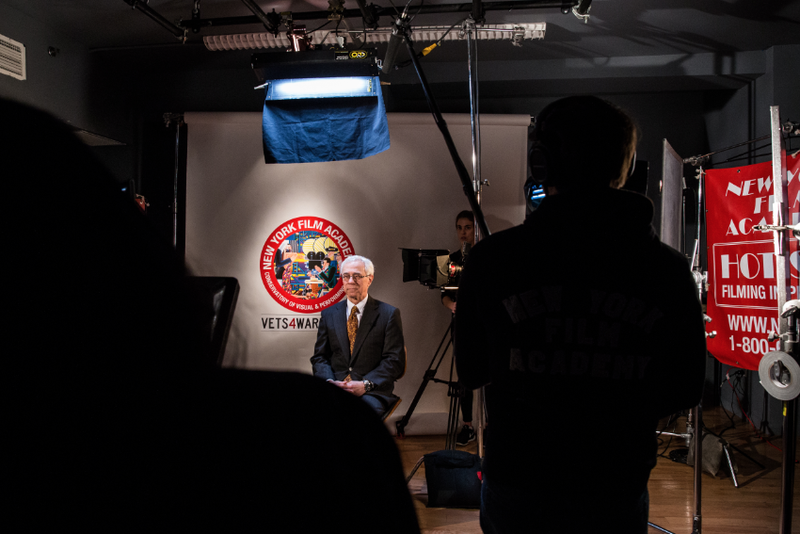 Colonel Jacobs, speaking on behalf of both institutions, filmed with NYFA veteran students and production team members to create a public service announcement that will promote Vets4Warriors, now in its fifth year, to an even larger national audience. 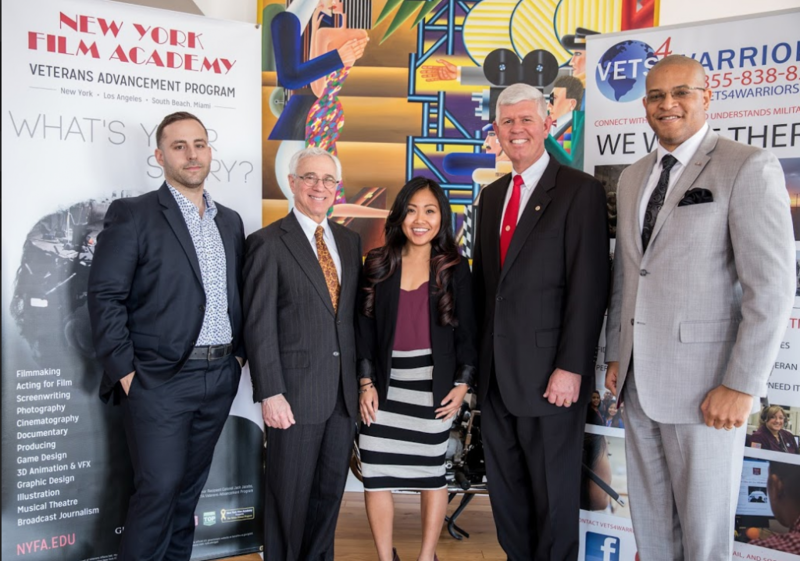 The partnership between the New York Film Academy and Rutgers UBHC symbolizes both institutions dedication to those who have served our country faithfully.